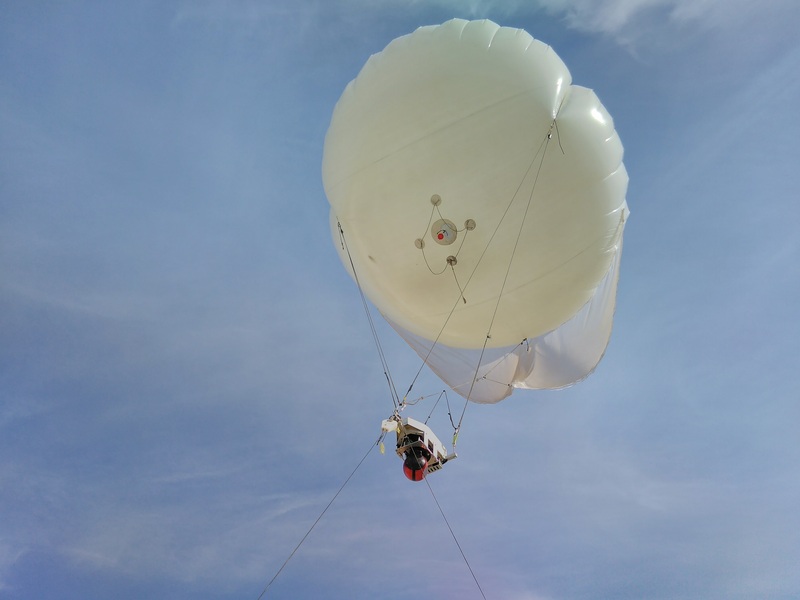 RT LTA Systems Ltd., a world-class designer, developer, and manufacturer of the Skystar™ family of aerostats for use in intelligence, surveillance, reconnaissance, and communications applications, introduces a new member of the Skystar family: the Skystar 110 . 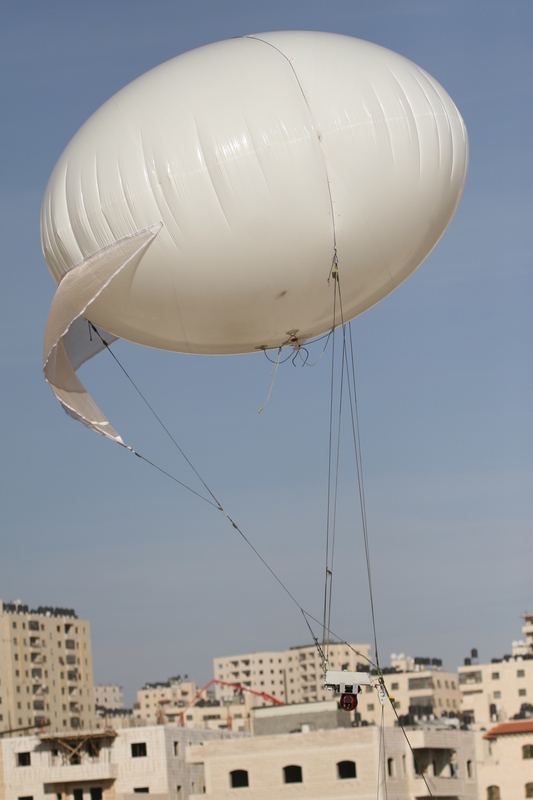 The Skystar 110 is based on the platform of the Skystar 100 micro balloon system, and includes the Epsilon 140 payload – a dual sensor payload with a 3.3x IR continuous zoom lens. The light weighted Epsilon 140 enhances the systems’ performance by maximizing night-time surveillance capabilities as well as by offering a built in target tracker and moving target indicator. The Skystar 110 is a micro balloon system, designed to provide field commanders with real time “over the hill” reconnaissance capability. 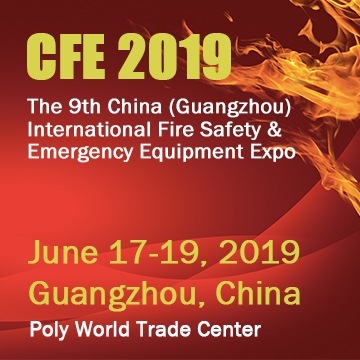 The system is compact, robust and can be transported, assembled, launched and operated by only two personnel after minimal training. Backpack or pickup truck transportable, the system can be assembled and launched in 15 minutes, for a 1,500 feet surveillance range. Skystar 110 Handheld Personal Ground Control Station (PGCS) is a compact unit that can be worn over a protective vest or mounted on a tripod. The Personal Ground Control Station unites a user-friendly software interface with advanced Real-time Control hardware. The PGCS includes an integral Digital Video Recorder (DVR), for recording video and data during the entire mission. Map and video telemetry displayed simultaneously on a Personal Ground Control Station screen. Navigation capabilities such as point to coordinate and hold coordinate as well as manual control modes are integral part of the system. The system can be used as a relay for other systems such as mini UAVs or ground sensors. According to Rami Shmueli, RT’s CEO: “Our latest product, the Skystar 110, allows field commander to detect and track moving or stationary targets from very long distances and high attitudes, using the Epsilon 140 IR zoom capability. Providing surveillance with very high mobility in very short time at a very minimal cost, the Micro Skystar 110 is an ideal solution for a large range of missions, including military, homeland security, law enforcement operations and Search and rescue missions”.